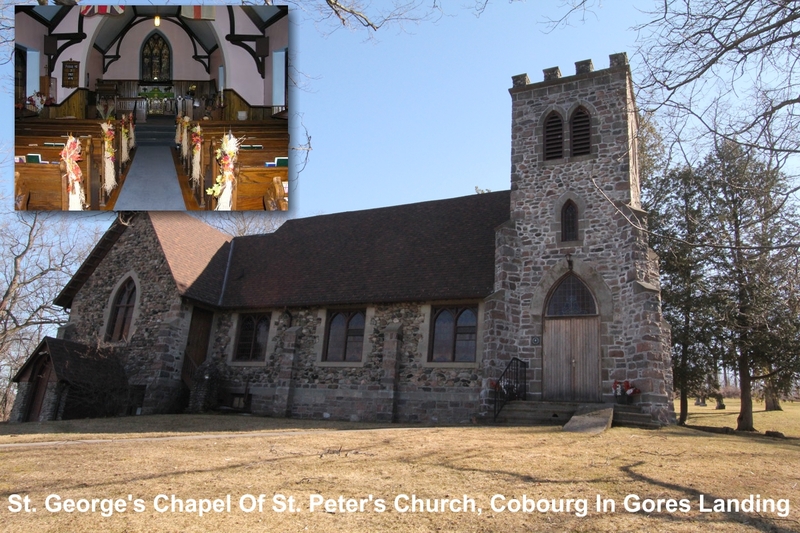 St. George's Chapel Of St. Peter's Church, Cobourg In Gores LandingRecord Owner? Log in. Have something to say about St. George's Chapel Of St. Peter's Church, Cobourg In Gores Landing?